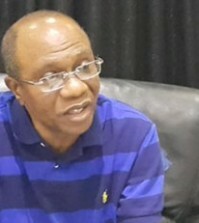 In what appears to be the executive’s first reaction to the newly passed 2011 Appropriation Bill by the National Assembly, the Minister of Finance, Mr Olusegun Aganga, has described what the legislators are proposing as unimplementable. In days to come, the minister said he “will be advising that we engage with the National Assembly to resolve these areas of concern”, stressing that the executive has “always had a very good relationship with the relevant National Assembly committees”. Aganga said it was difficult to comment on the budget at this stage because they were “yet to receive the details from the National Assembly. However, based on the information available, there are areas of concern. For example, we are concerned about the level of deficit, the level of borrowing etc”. 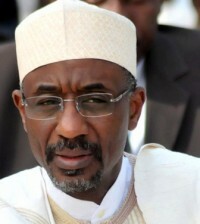 Last Tuesday, after the Monetary Policy Committee (MPC) meeting of the Central Bank of Nigeria (CBN) Governor, Sanusi Lamido Sanusi, had lamented what he called “the heightened risk of inflation following from the proposed high expenditure outlay of the Federal Government as contained in the 2011 Appropriation Bill recently passed by the National Assembly, especially in the wake of rising global food and energy prices”. The proposed expenditure outlay, the CBN governor, noted “negates the initial sentiment for fiscal retrenchment which would have supported monetary policy effectiveness”. As a result of the current fiscal stance, he said “is inconsistent with the objective of maintaining stability in exchange rates, prices and interest rates”. 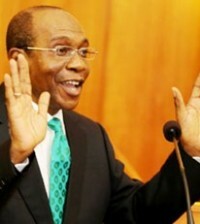 Thus the MPC, he said, “believes that unless the fiscal stance is reversed, the economy would have to bear a high cost in terms of pressure on foreign reserves, high interest rates and/or higher level of inflation. The minister, however, expressed optimism that the executive and legislature “can resolve these areas of concern very quickly”. 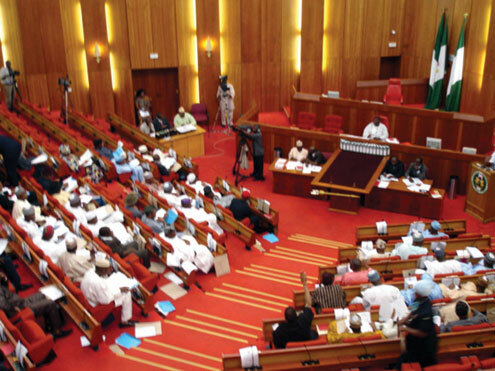 Last week, the National Assembly passed a N4.9 trillion Appropriation Bill that has boosted spending ahead of next month’s election, adding to pressure on inflation, which stood at 11.1 per cent last month. The expenditure planned for this year is 17 per cent more than President Goodluck Jonathan proposed last December.